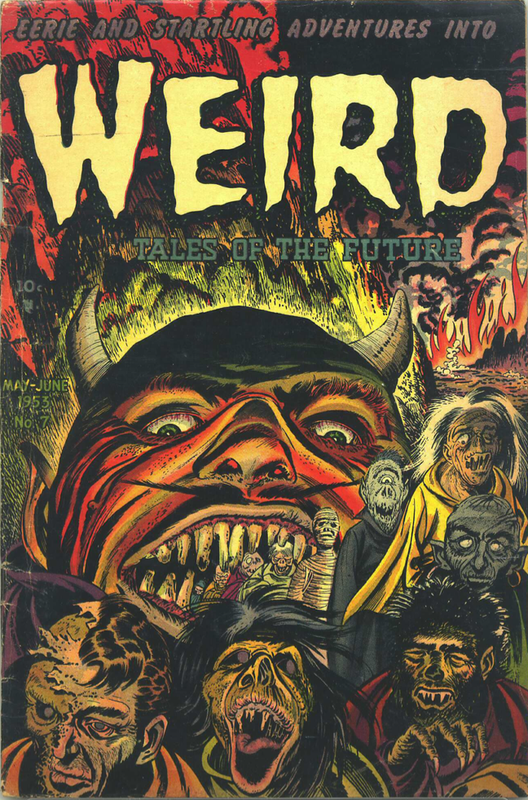 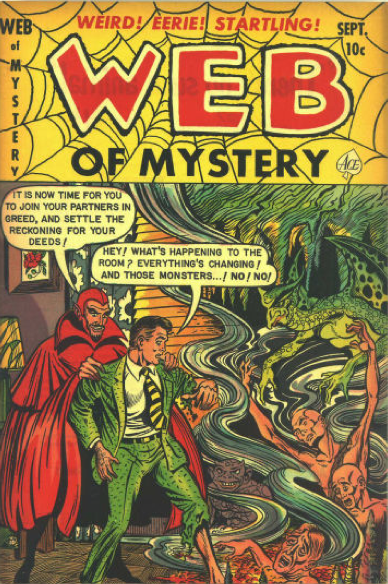 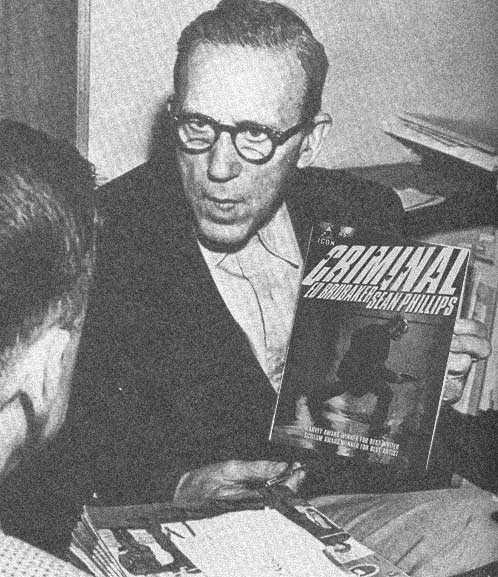 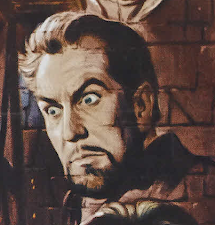 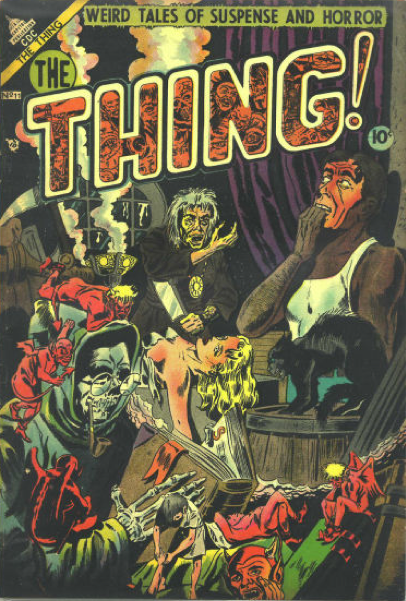 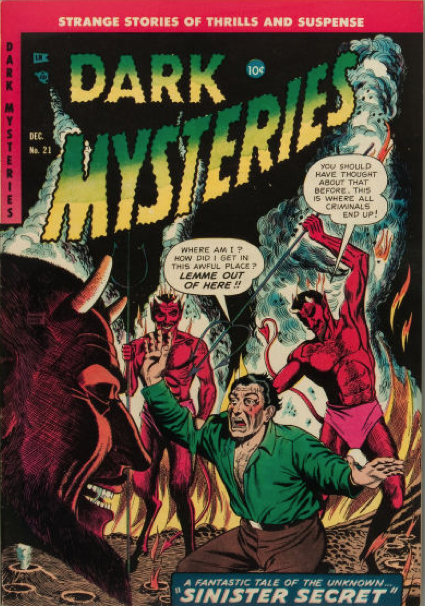 Dr. Gangrene's Mad Blog: POST #666 - Satan in Comics! 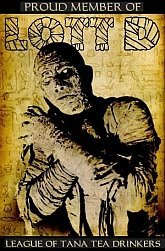 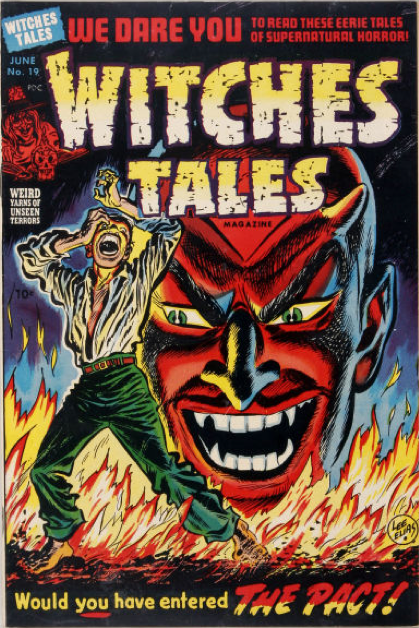 This is blog #666 for me - woo-hoo! 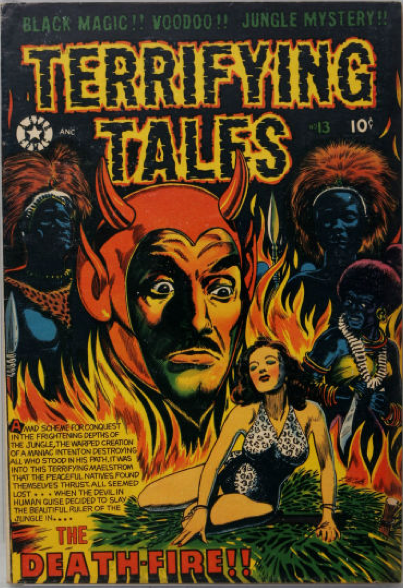 So in celebration of that oh so scary number, I thought I'd post a collection of photos of Satan in comics through the years - Satan, Scratch, Beelzebub, Lucifur, Belial, Abaddon, the horned one, Hillary... 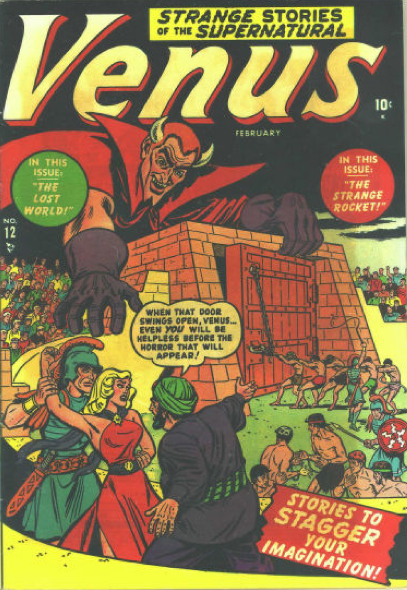 Hang onto your pitchfork folks, it's about to get hot in here! 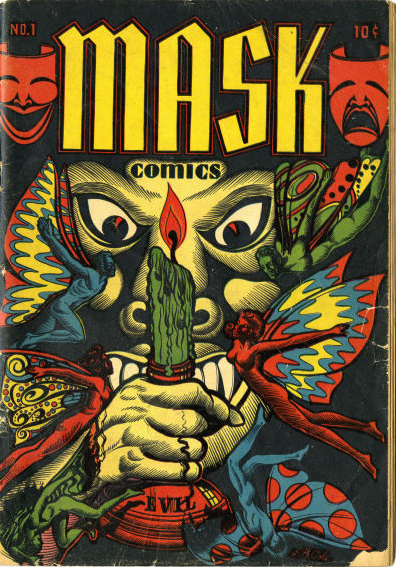 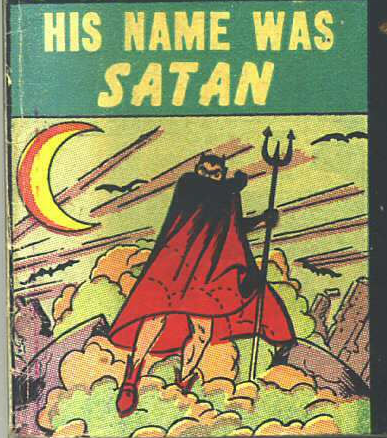 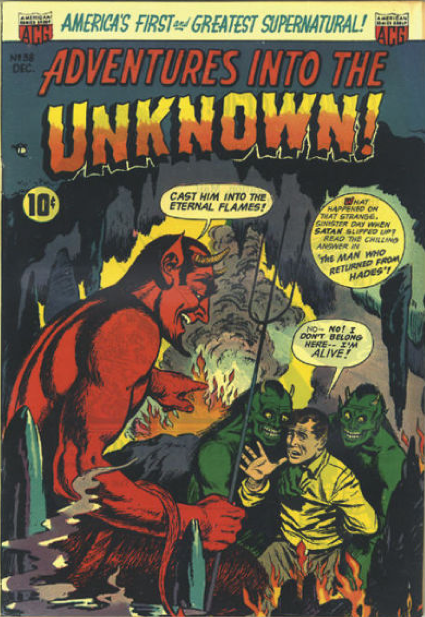 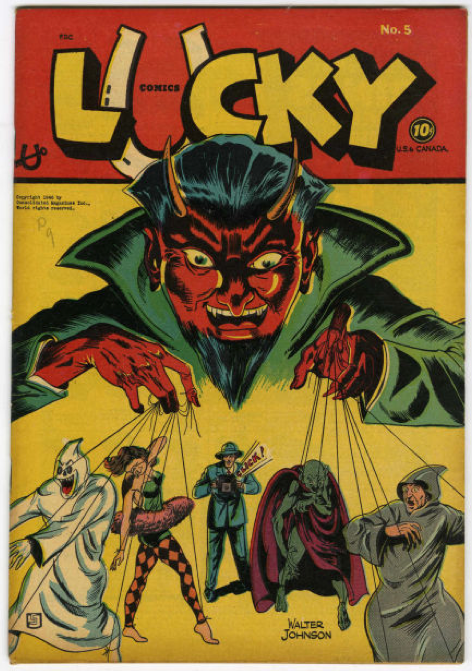 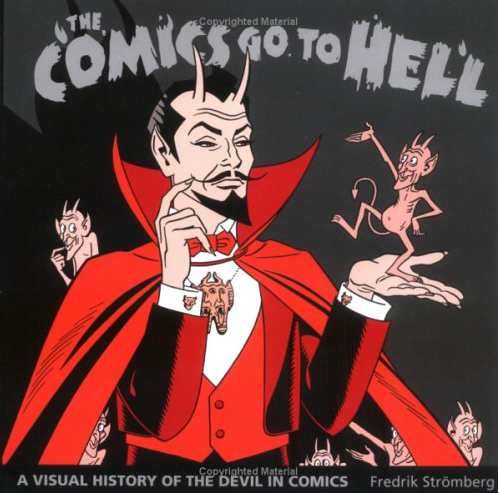 AND look here - there's even a book of devil imagery in comics!